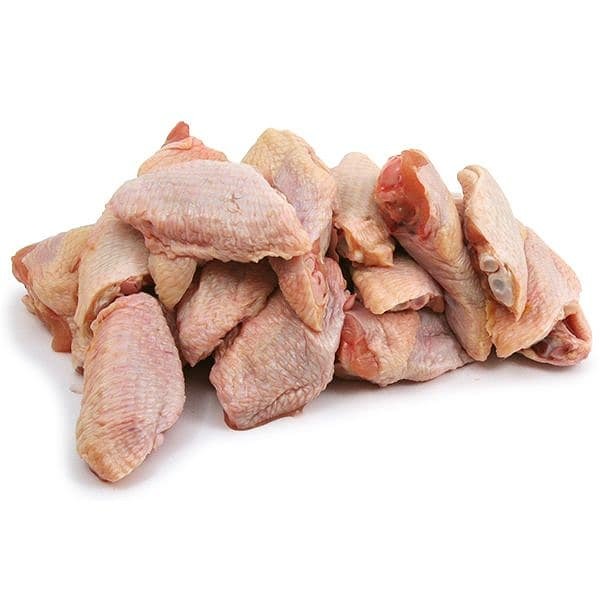 Raised without antibiotics, these local all-natural whole chicken wings are a dinner staple delivered fresh to your door. This product traveled 63 km to reach our warehouse. Located in British Columbia's fertile Fraser Valley, Rossdown Farms & Natural Foods is a family-run business that balances traditional values with progressive practices. They produce the eggs, hatch the chicks, feed & grow the poultry - in an environmentally sensitive manner. They do all their own processing (including hand-cutting) in a federally inspected facility - one of the most modern plants in the country. It's all part of our unique Farm To Plate concept. This concept enables them to maintain high standards throughout the entire process - by not having to rely on any third party suppliers along the way.